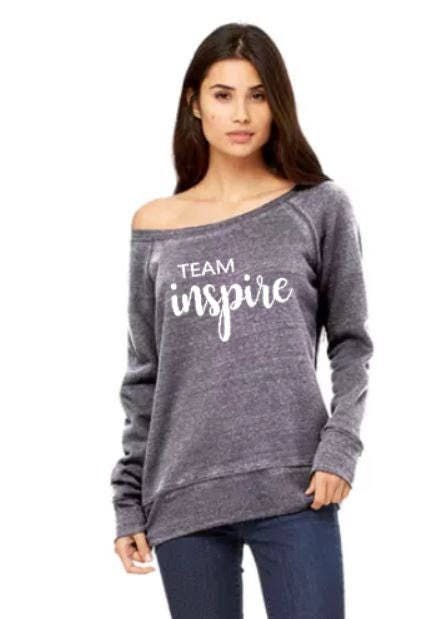 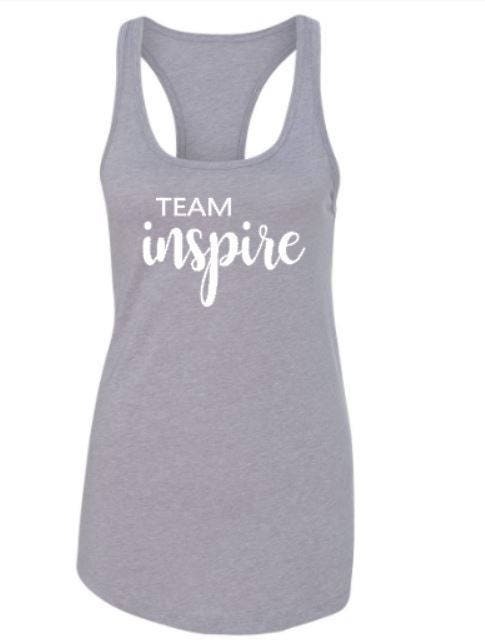 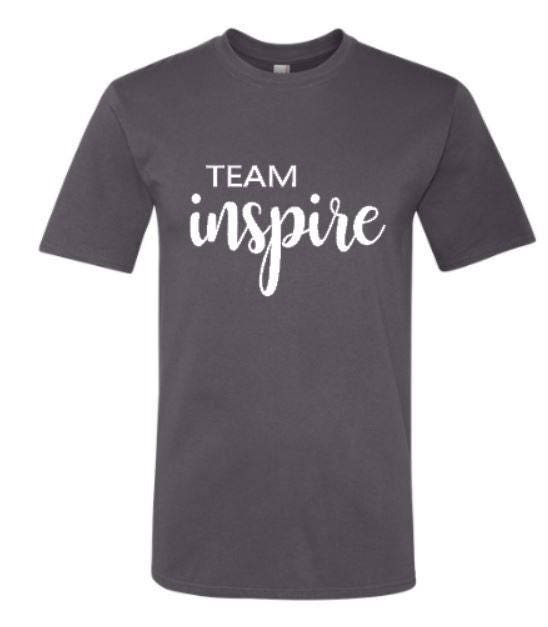 Choose your custom tank, tee, or sweatshirt for Team Inspire. 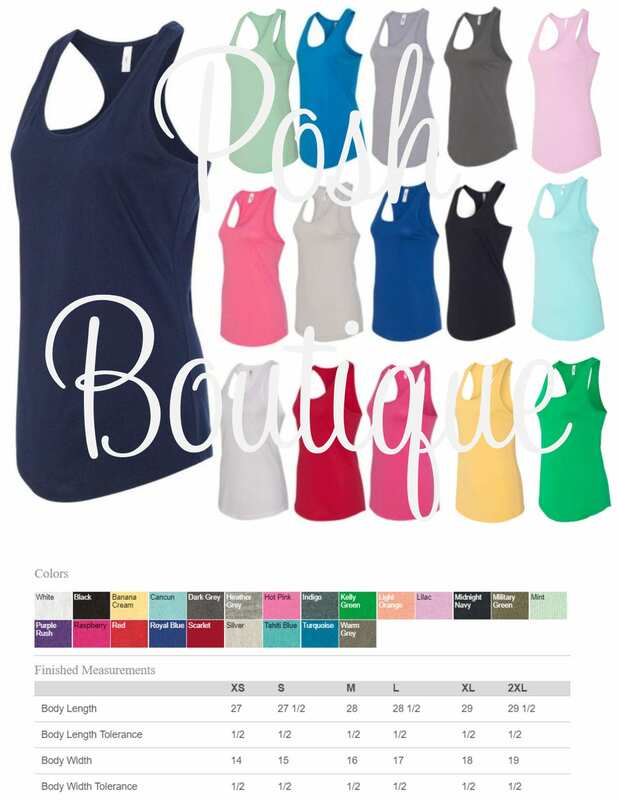 First, see all listing photos for style choices, colors and sizes for each, and examples of each style shown. 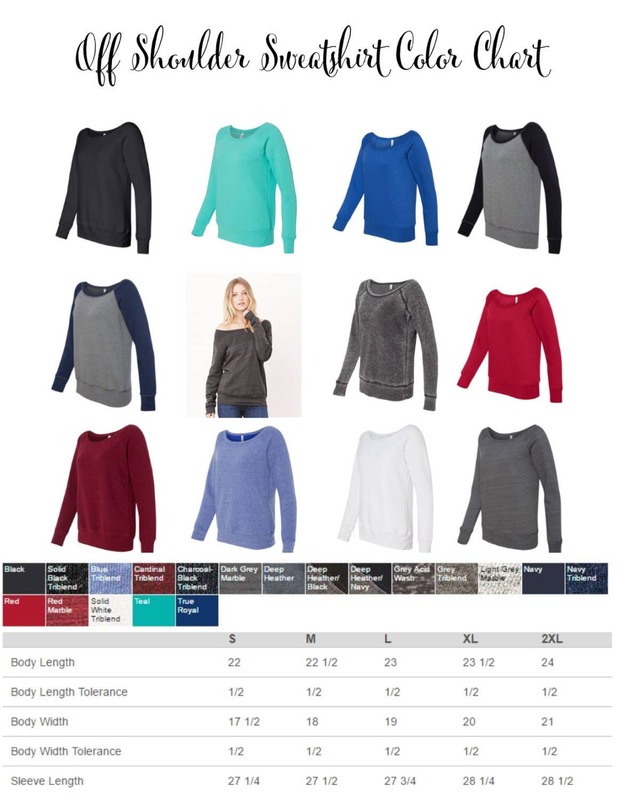 Next, make your size and style selection from our drop down menus, and add the quantity per size/style you'd like to order to cart. 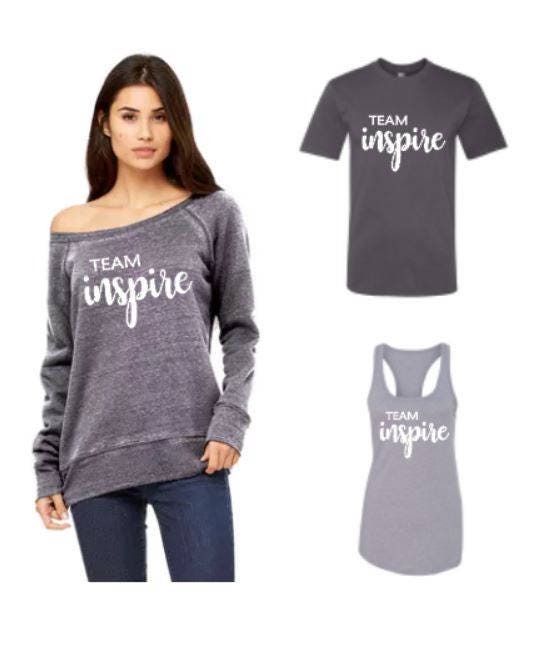 Then, in the note to seller box at checkout, please leave the color for the item you'd like there if you'd like a color other than the gray variations shown in the example photos. 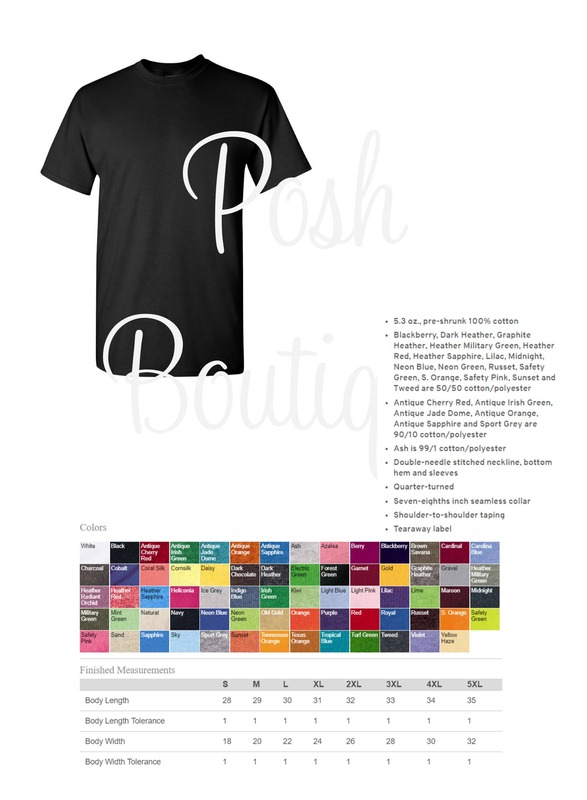 Please contact us if you have any questions when ordering, and we're more than happy to be of assistance!